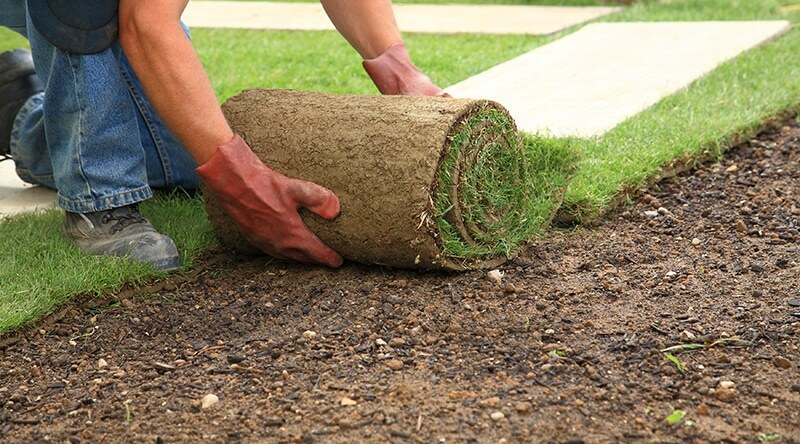 Are you looking for landscaping in Stirling? Treescapes Scotland offers the best quality landscaping in Stirling. Landscaping can completely transform your garden and add value to your home. If your are located in Stirling and thinking of improving your garden with some first class landscaping, look no further than Treescapes Scotland. With over 20 years of experience, our landscapers know exactly what to do when it comes to making the most of your garden. 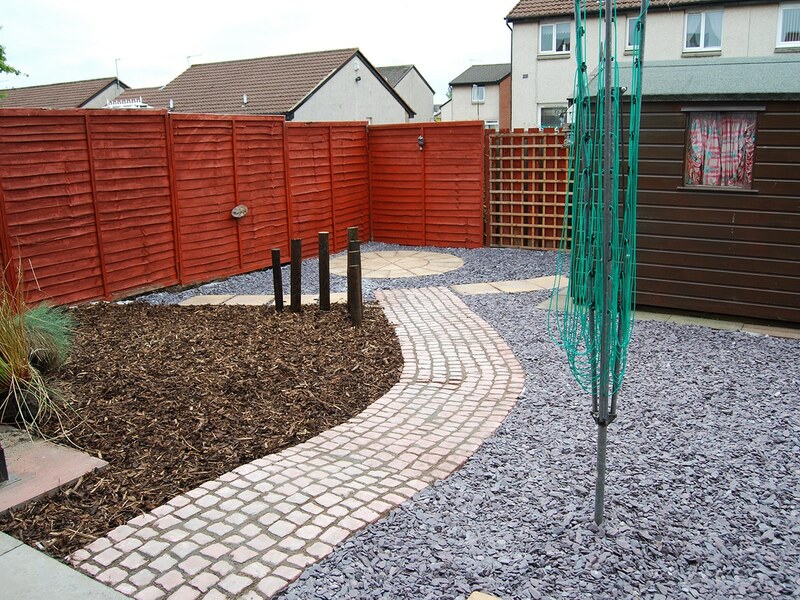 We offer a wide range of landscaping services in Stirling which include: gardening to keep your garden looking scenic all year round as well as decking and patios to transform your garden in to a desirable idyllic spot that you’ll love. If you have any outdoor space that is unused or looking slightly unloved then investing in landscaping services is the perfect way to transform these into functional living spaces again. 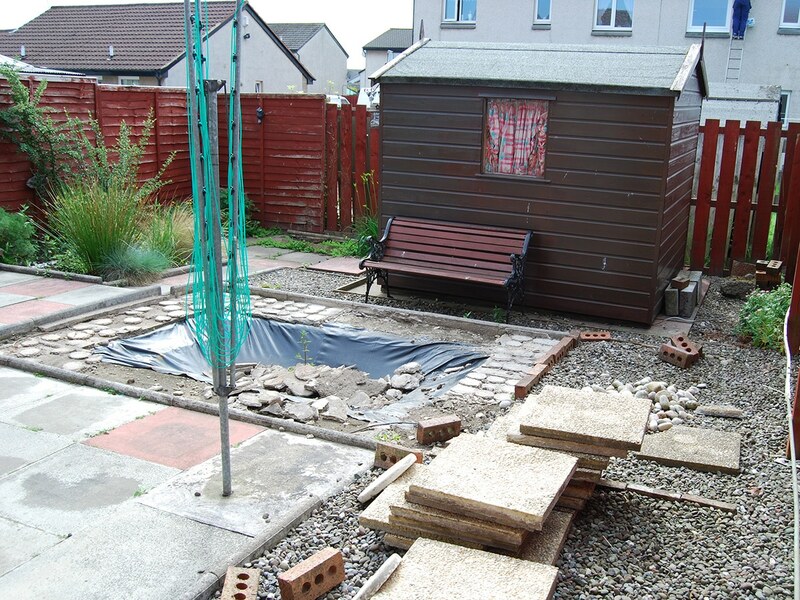 Transform your garden and add value to your property with our landscaping services in Stirling. If you are looking for landscaping in Stirling then look no further. 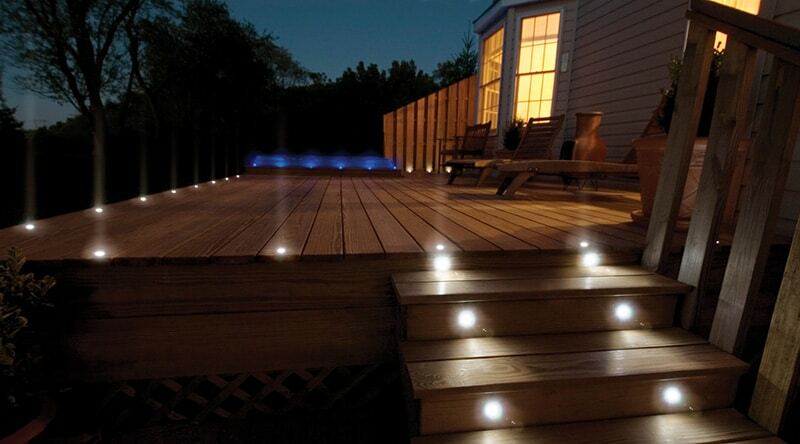 We offer a broad range of services such as decking, brickwork, patios and even ponds! No matter what you are looking for, we’ve got you covered. With many years of experience and a strong focus on customer satisfaction, you can be sure that you are in safe hands with Treescapes Scotland.